Last week I had the privilege of spending an evening with this amazing family. 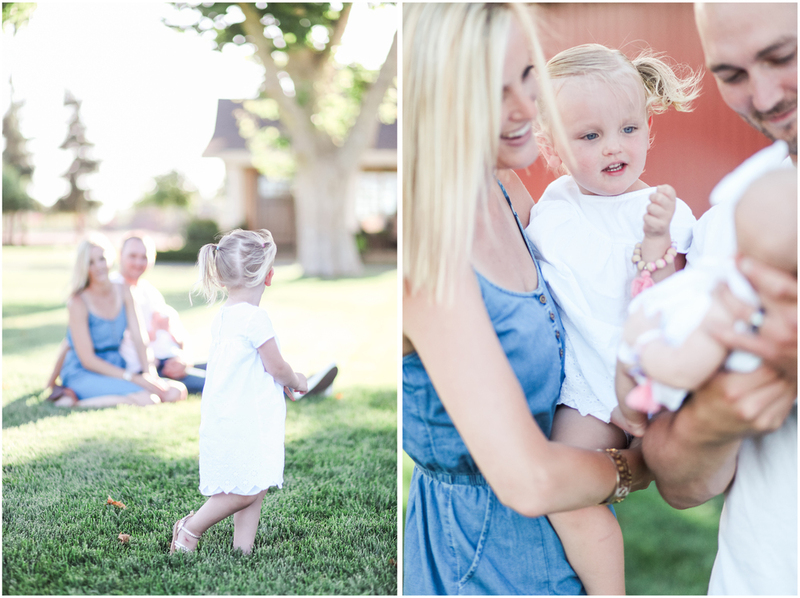 The Elrods are one fun family to say the least and these pictures show it. We captured it all from a photo with all the family pets 4 dogs and a gold fish named Frankie to some strawberry ice cream cone fun with Quinn and Isla. Guys I think this need to be a yearly tradition!